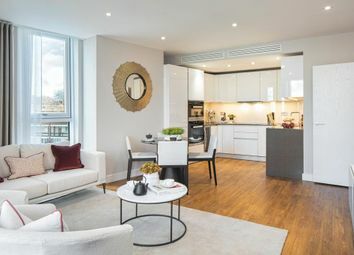 Brand new luxurious 1 bedroom apartment in prime London location. Modern interior throughout. Balcony. Fitted wardrobe to bedroom. Underfloor heating. Exclusive residents only facilities include, gym, 24/7 concierge, media lounge and business suite. *Available with help to buy* Enviable new apartment, in prime London location. Timber flooring throughout, with underfloor heating. Integrated kitchen appliances. On-site 24h concierge service, gym, media lounge and business room. Views of the us Embassy. Part of the £15 billion Nine Elms regeneration, sought-after location. Modern interior throughout - no diy required. Fitted wardrobe. Underfloor heating throughout. Secure entry system. Parking available to purchase. Gym, media lounge & concierge service. Striking new apartment with contemporary interior. No diy required. Chain free. Fitted wardrobe to bedroom. Kitchen appliances integrated. Full height windows. Underfloor heating. Parking available to purchase. Secure entry system. Communal CCTV. 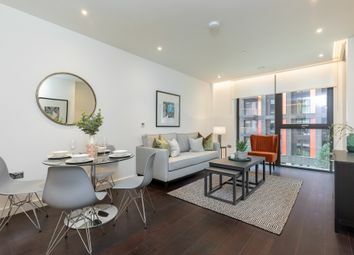 New apartment in desirable Nine Elms location. Walking distance to Nine Elms Underground Station (due 2021). Open plan living, kitchen and dining. Integrated kitchen appliances. Balcony. Spacious storage. Fitted wardrobe to bedroom 1. Communal gardens. Modern apartment, on the 9th floor. Open plan living, kitchen & dining. Kitchen appliances integrated. Balcony. Underfloor heating. Full height windows; plethora of natural light. Fitted wardrobe. Communal roof gardens. Resident's only gym & concierge. 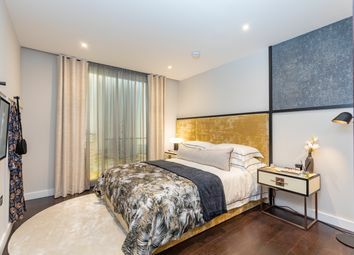 Luxurious apartment in desirable Nine Elms location. Walking distance to Nine Elms Underground Station (due 2021). Ideal for commuting. Expansive open plan living, kitchen & dining. Integrated appliances. Underfloor heating. Full height windows. 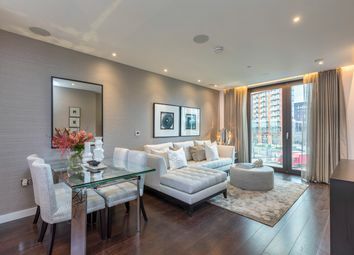 11th floor apartment in sought-after Nine Elms location. 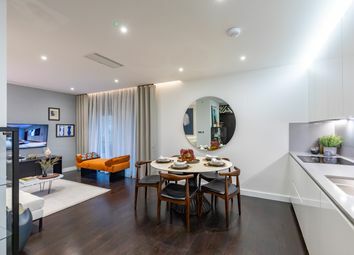 Spacious open plan living, kitchen & dining. Balcony. Kitchen appliances integrated. Ample storage. 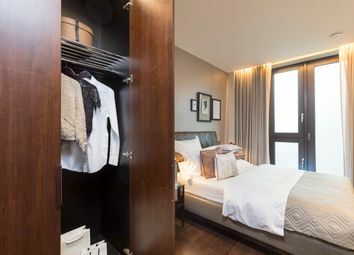 Fitted wardrobe to bedroom. Resident's only gym, concierge & media lounge. Communal gardens. 12th floor apartment. Modern interior throughout. Integrated kitchen appliances. Underfloor heating throughout. Timber flooring. Full height windows with tilt opening. Fitted wardrobe. Balcony. Resident's gym, concierge service, media lounge & gardens. 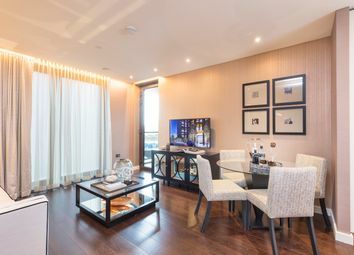 Exclusive 12th floor apartment with stunning London views. 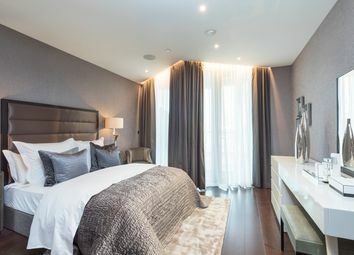 This development boasts an on-site gym, concierge, media room & business suite. Just 250m walk to the new Nine Elms Underground Station. Open plan living & kitchen. Underfloor heating. Balcony. 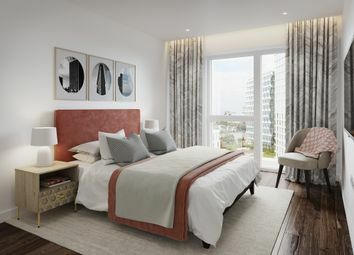 Exclusive new development with on-site gym 24H concierge, business suite & media lounge. Ideal location for commuting. Only 250m walk to the new Nine Elms Underground Station. Balcony. 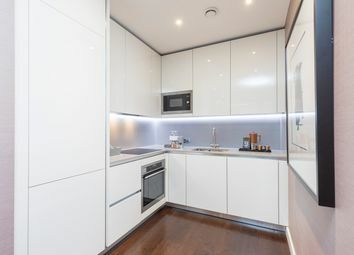 Open plan living & kitchen with appliances included. Fitted wardrobe. 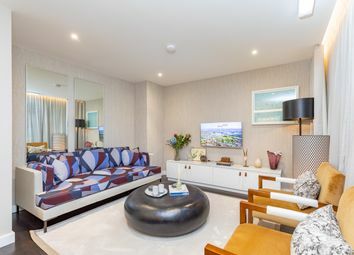 Deluxe apartment in Zone 1, London. Ideal for commuting. Just 250m walk to the new Nine Elms Underground Station (completion 2020). 13th floor with us Embassy views. Private balcony. Open plan living, dining and kitchen - appliances included. 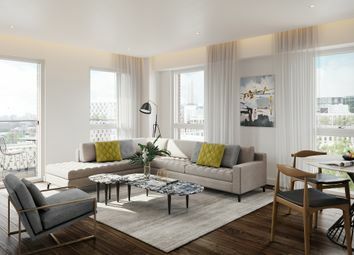 Exclusive new development in prime london location. On-site gym, 24h concierge, media room & business suite. Zone 1. 250m walk to the new Nine Elms Underground Station (completion 2020). Integrated appliances. Balcony. Underfloor heating. Fitted wardrobe. 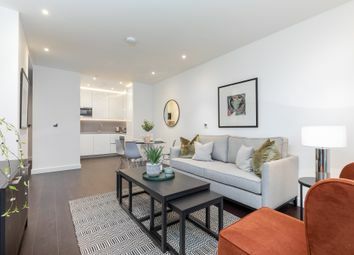 Brand new 2 bedroom apartment, featuring extravagant terrace with planter. Fitted wardrobe & en suite to bedroom 1. Integrated kitchen appliances. Underfloor heating. Modern interior throughout. Luxury on-site gym, media lounge and 24/7 concierge service. 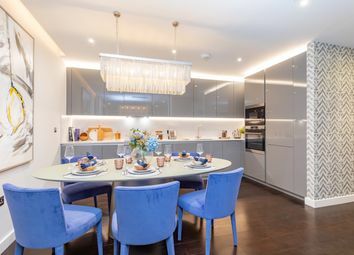 Open plan living and dining with separate kitchen. Full height windows with tilt opening. Underfloor heating. Terrace. Fitted wardrobe & en suite to bedroom 1. Kitchen appliances integrated. Podium gardens. Roof Gardens. 24h concierge & resident's gym. Luxury apartment. Modern interior throughout. Integrated kitchen appliances. En suite and fitted wardrobe to bedroom 1. Full height windows with tilt opening. Residents only gym, concierge service and media lounge. 10 year NHBC warranty. Brand new apartment in sought-after location. Open plan living & dining with separate kitchen. Integrated kitchen appliances. Fitted wardrobe & en suite to bedroom 1. BT and Superfast Hyperoptic broadband. Communal gardens. Parking available to purchase. 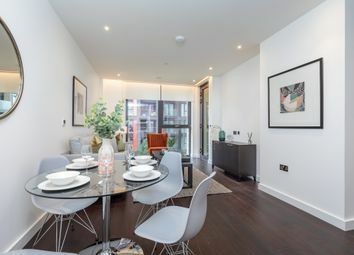 Striking new apartment in desirable Nine Elms location. Ideal for London commuting. 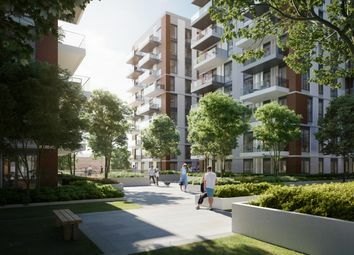 Walking distance to Nine Elms Underground Station (due 2021). Integrated appliances. Underfloor heating throughout. Fitted wardrobe & en suite to bedroom 1. Winter garden.